All numbers to be collected on the day from 8.30am. 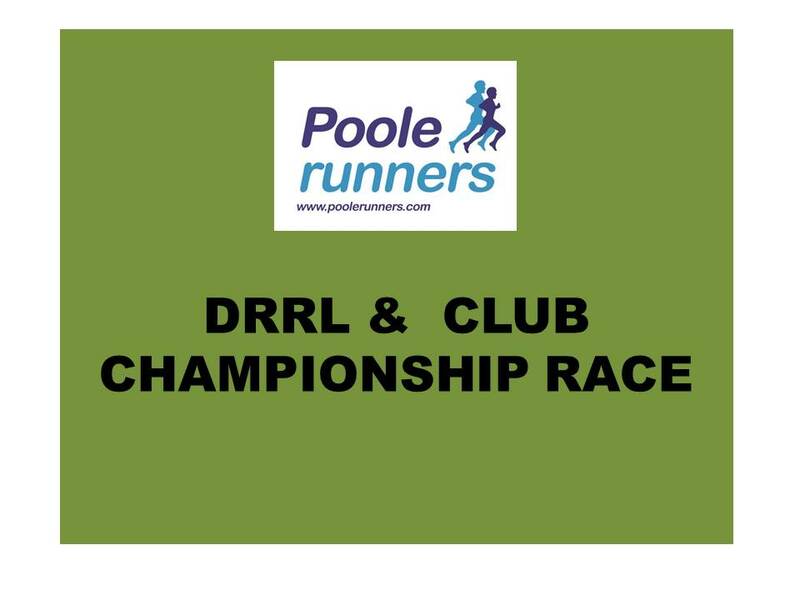 Online entries close 12th May. No postal entries.